Big news for Crunchfish. 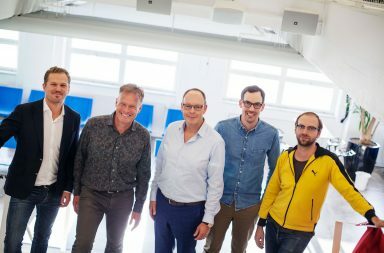 The startup focusing on touchless technology and proximity based sharing has announced a contract with Lenovo. The electronics giant will use Crunchfish’s technology to control a new series of devices with gestures, instead of touch. It is the YOGA tab series were the newest model will have crunchfish’s tech built in. It does not require any new hardware, instead it is tablets camera that will be used only. “For us this is a milestone. It is the first time our technology in a series that was launched globally by a global player.” says Joakim Nydemark, CEO at Crunchfish to 8till5. With Lenovo being the third biggest brand for computer devices world-wide, the partnership provides a great opportunity. For Lenovo it also provides a way to brand the device differnetly from competitors. “The YOGA Tab 3, 8″ and 10” are designed for creative use and it is very exciting to be able to offer such an innovative user experience to our users,” said Johnson Zhu, from Lenovo. 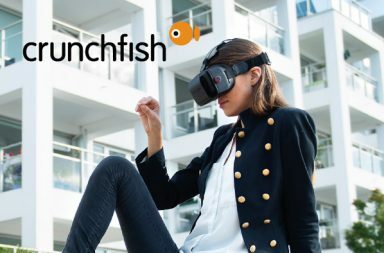 You can read more about the announcent on Crunchfish site and on 8till5.